Connecting people to the Presence, Power, and Wisdom of God. A group of Christ-followers in Kansas City, committed to adoring God together, living in joyful hope, celebrating friendship, and helping each other discover our callings. We provide spiritual mentoring, life coaching, and relational consulting to individuals one-on-one, and to leadership teams at churches and Christian organizations. 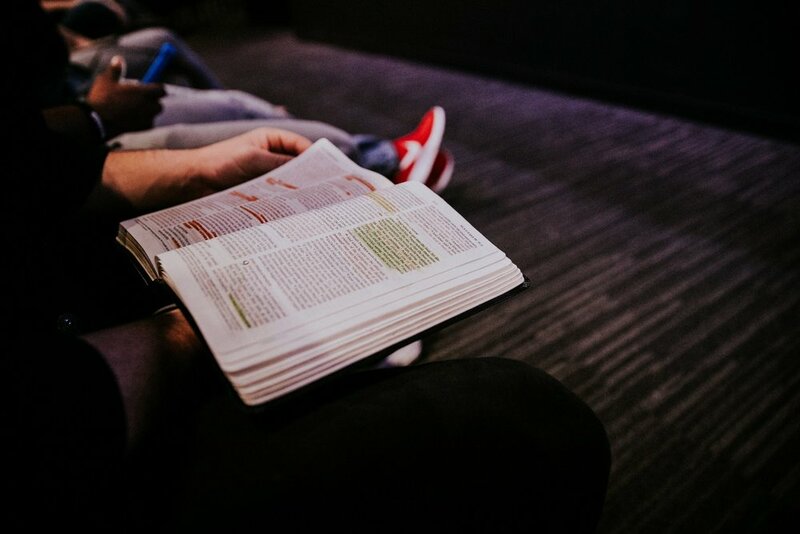 From books to blogs to essays and devotionals, we're passionate about sharing God's transformative love, hope, and truth through the written word. We've been preaching, teaching, and speaking in front of small groups and large audiences for more than 35 years. Need a guest speaker at your church, conference, or retreat? Have you ever wondered, if we have the God of heaven and earth living inside us, why we aren't experiencing more in life? What does it look like to have "Jesus in me" anyway, as an individual and also as a woman? Terri's new book, The Divine Invitation, answers these questions and more in a profound way. It provides a pathway to find what your hearts deeply long for in every area of life. "You can't read these pages without being called up higher to live a life of love in intimate relationship with Jesus. So read away." Purchase your copy of The Divine Invitation today!